 "Tiana's mastery of her subject matter, combined with her extraordinary ability to connect with her audience, made an effective and inspiring experience for all." "Tiana demonstrated both strategic insights as well as the ability to present the information in a manner that resonates with the audience. She has an excellent sense for what makes organizations work effectively." 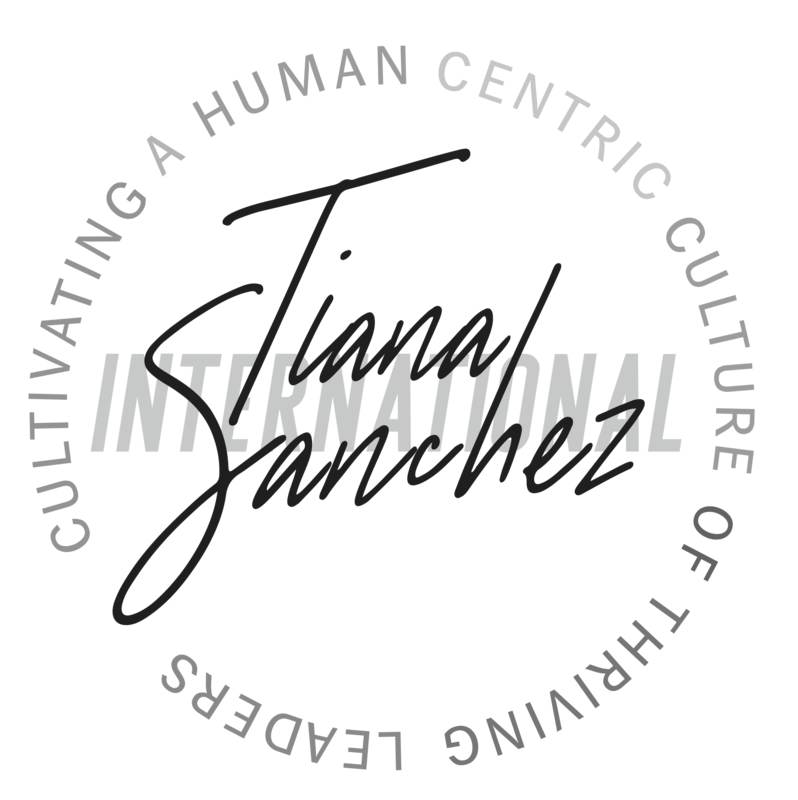 "Tiana is highly skilled as a trainer, coach, and organizational development expert. I highly recommend Tiana as a one-on-one coach for any business leader." "Tiana is very knowledgeable in the leadership development field and it has been so helpful to my department. I have participated in many workshops of this type but never have they been so poignant and usable." We help companies recoup a percentage of the billions lost due to turnover, reduce the loss of top talent, and retrain managers to become 10-20% more effective in their role.